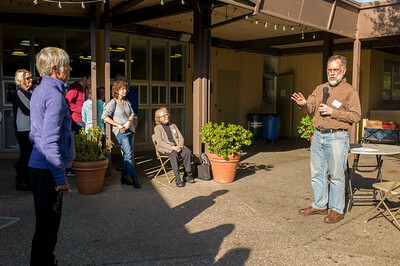 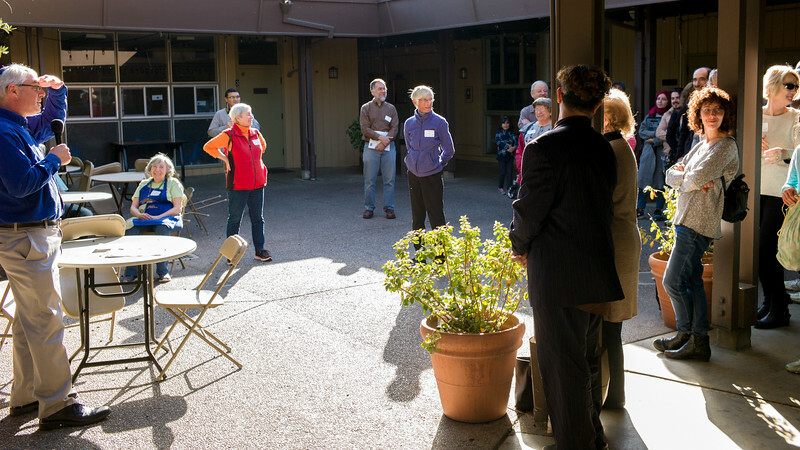 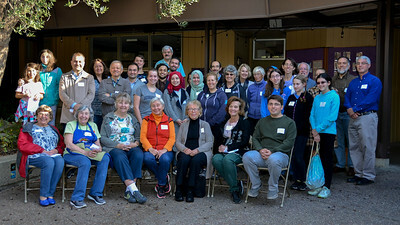 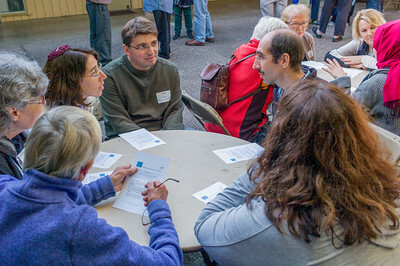 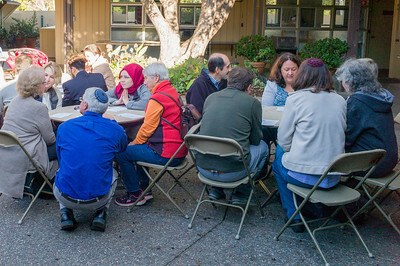 PALO ALTO, California — On Sunday, November 5, 2017, more than fifty Jews, Christians, and Muslims united at Congregation Kol Emeth synagogue to serve the homeless and hungry of Palo Alto. 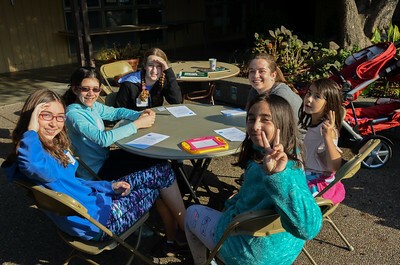 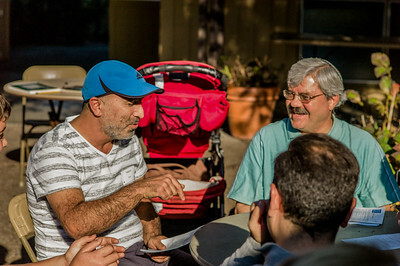 Orientation was led by Rabbi Michael Schwartz, Br. 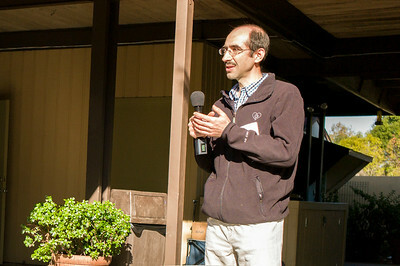 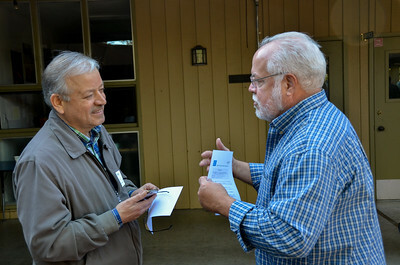 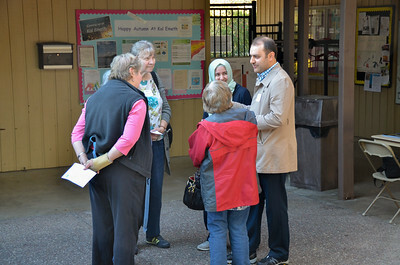 Mehmet Sen of BayCC Turkish Muslim community​, and The Rev. 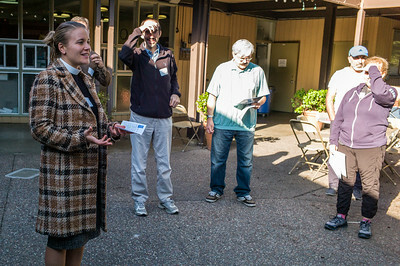 Claire Ranna of Christ Episcopal Church Los Altos. 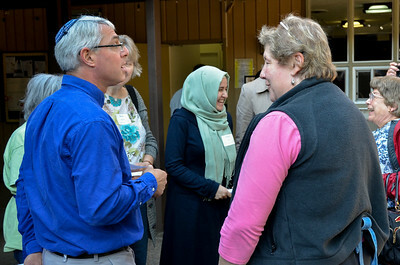 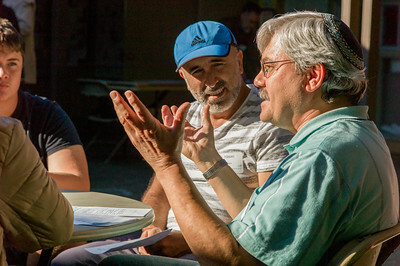 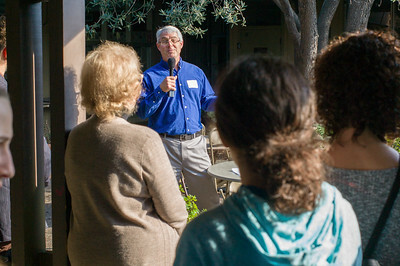 Rabbi Schwartz directed all to gather in the courtyard where he spoke from the under an olive tree, a universal symbol of peace, he commented, that aptly reflects our united collaboration. 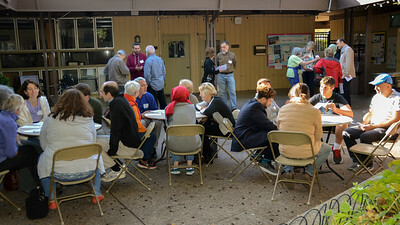 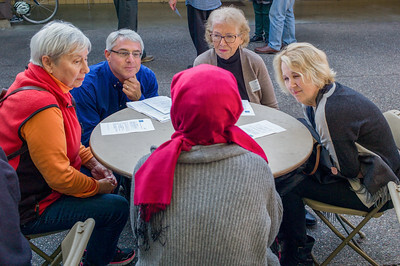 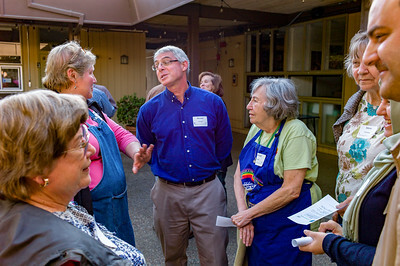 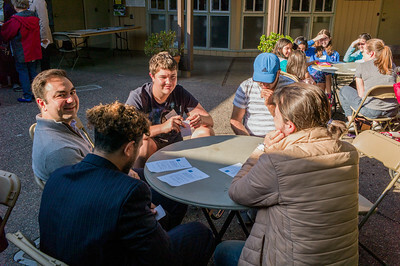 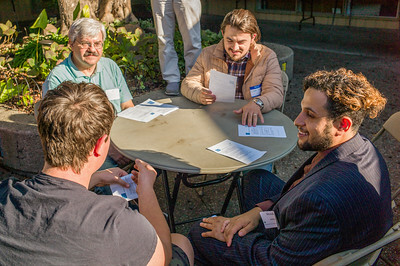 Volunteers enjoyed getting acquainted with lively discussion in small buddy groups before Muslim afternoon prayers. 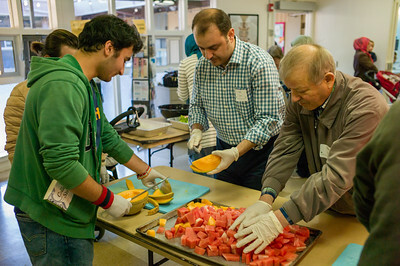 Volunteers then worked in buddy groups to prepare a tasty lasagna dinner with green and fruit salads for residents of LifeMoves Housing First project for the homeless. 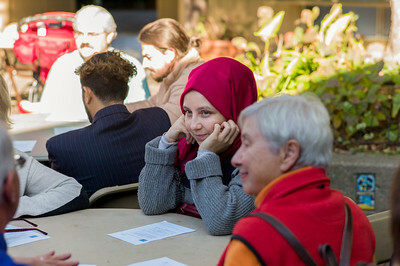 After all food was prepared and ready for transport, volunteers enjoyed a variety of ethnic refreshments, complete with turkish tea and revani, a popular sweet Turkish cake. 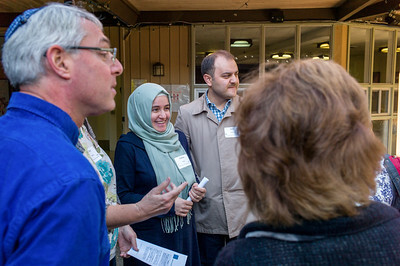 Muslim and Christian volunteers then enjoyed a marvelous tour of the synagogue, with Kol Emeth rabbis answering questions about Jewish prayer and worship. 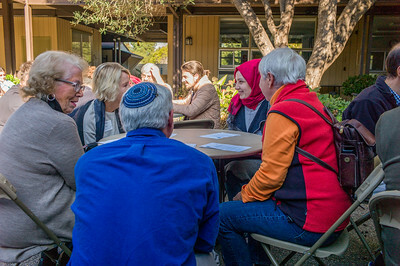 Rabbi Sarah Graff then modeled how the Torah scroll is reverently removed from the holy ark each Sabbath and paraded around the congregation as people kiss it in adoration. 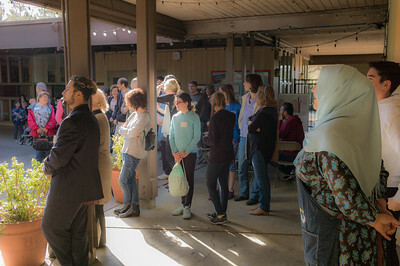 Volunteers then enjoyed a performance by HaZamir, an international Jewish teen choir, who sang several songs about peace, divine blessings, and tikkun olam (repairing the world). 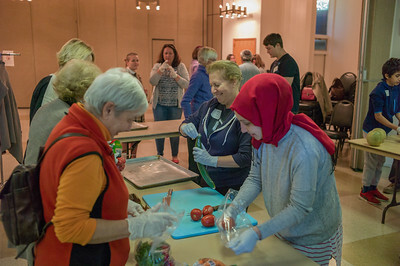 With a closing prayer/blessing by Rabbi Schwartz, a smaller group of volunteers convoyed together to LifeMoves Housing First project to serve the meal. 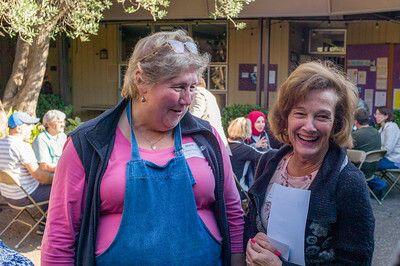 Volunteers waited on tables at the LifeMoves Opportunity Center, taking orders and honoring guests, most of whom heartily enjoyed seconds. 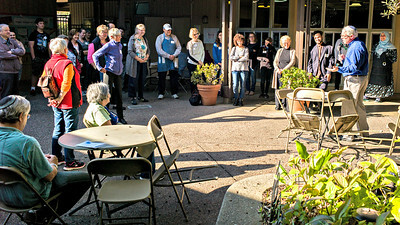 Many thanks to Pamela Law of LifeMoves who oriented volunteers to the facility, to event leaders who planned and prepared for countless details, and to AAi donors who made it all possible. 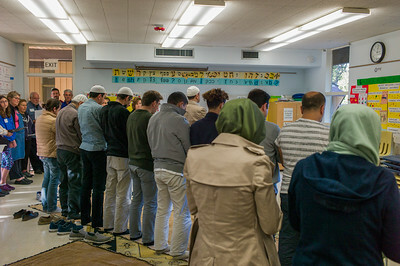 Most of all, thanks be to God الحَمْد لله‎ ברוך השם for providing us the strength and resources for this united effort to serve our neighbors in need.